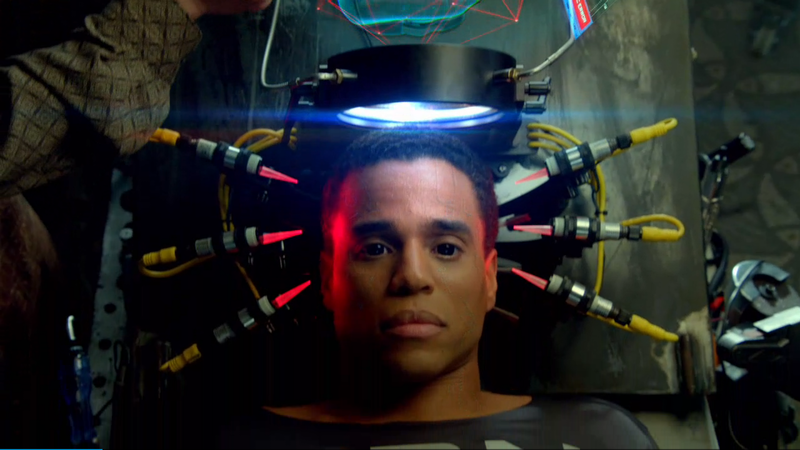 Almost Human is well-crafted TV series. Love it, am a fan! This new episode of Almost Human is airing Monday, December 2nd on FOX.